Design consistency matters! Help your team build the best design system out there with Trino's powerful design processes and task tracking. 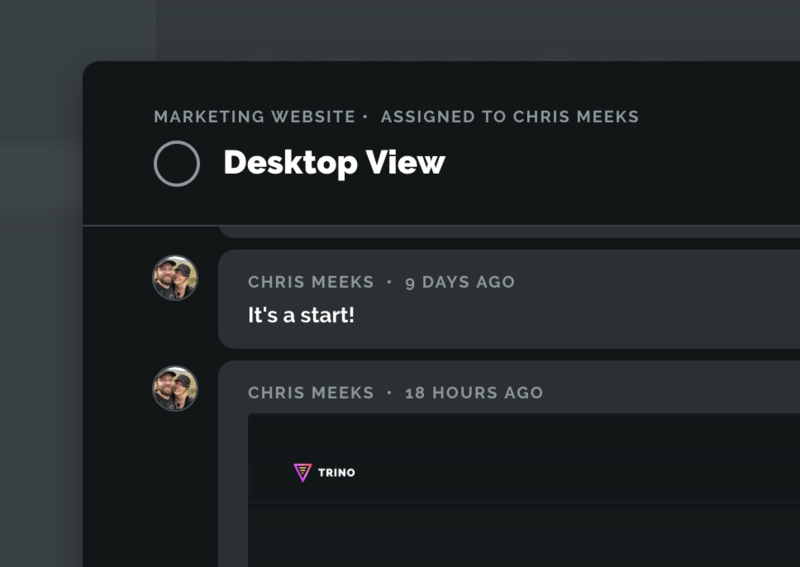 Slack and Dribbble had a baby named Trino. It keeps our design system in sync every day. 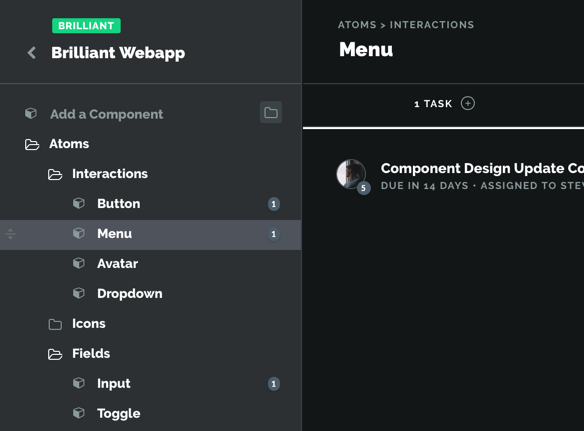 Assign tasks to specific components, folders, and design systems. Use lightning-fast processes to make sure components are updated the right way every time. We don't miss design deadlines anymore. All our work is transparent to the whole team. In a few seconds, create action items as reusable design processes.  Attach a process to a task and know your designers will follow every step. Consistency is key! What are the top tools ? Which ones fit our team? Processes keep our work consistent with none of the upfront effort. Lighting-fast review of current tasks and recent designs. Top-level team perspectives on performance. Trino gives you the perfect canvas for viewing and approving work. 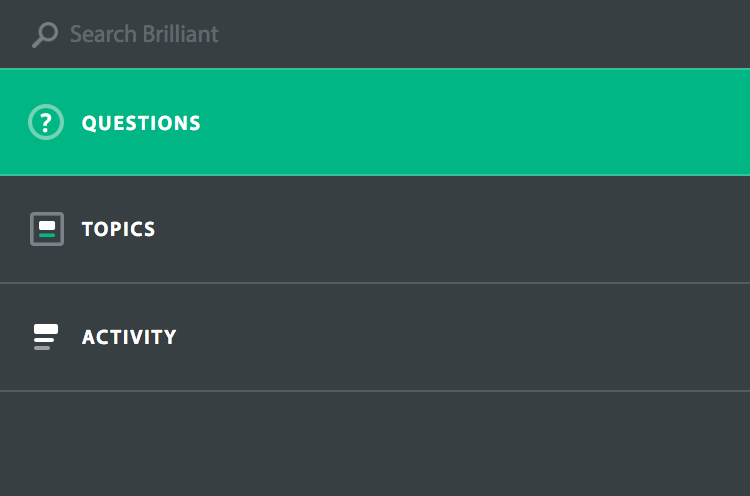 Trino is my most important tool for ensuring design quality across my team.